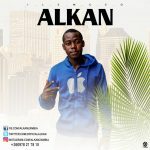 Wave Links presents new music from HBC who is Zambia’s fast growing Rapper taking over the Zambian Industry by surprise. The song is set to be released next week Friday on 14th September 2018. 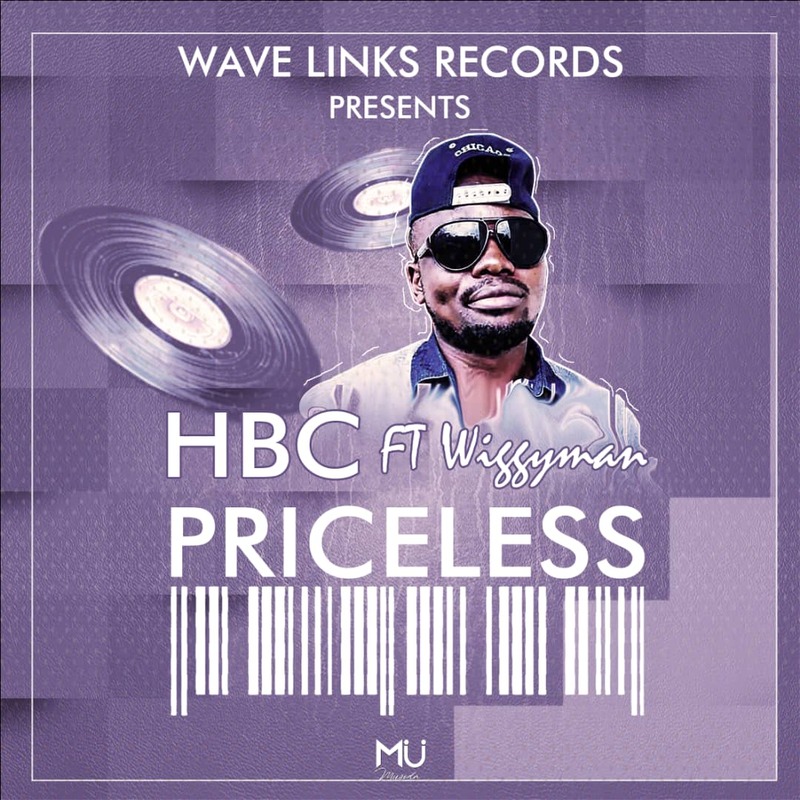 The song is titled priceless & features Wiggy Man. HBC who has tactical Rapping skills has made him share the same stage with the likes of Chef 187, Marky 2, Slap D, and many other artist. After making it through the difficult moments of life, HBC is now set to reach his destined level and grab a share of what the industry holds for him. HBC is also being managed by Alkan , a music promoter as well as web designer.